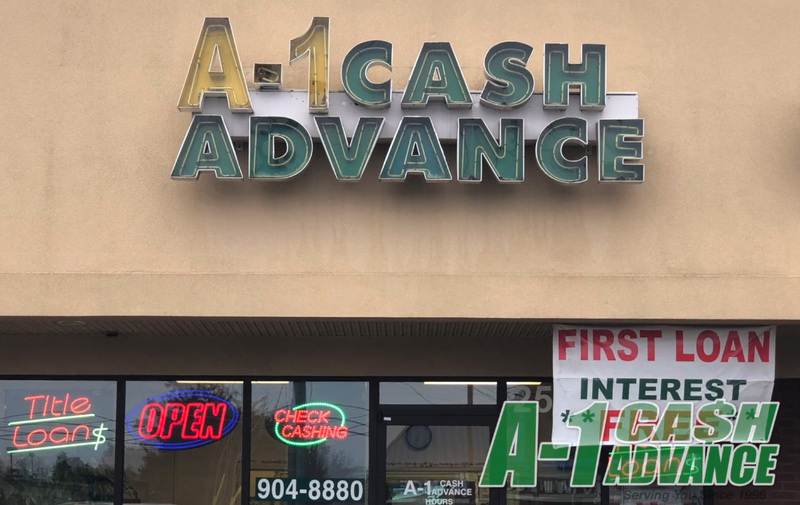 A1 Cash Advance offers in-store payday loans in Indiana and Tennessee to help cover unexpected expenses that come up between paydays. 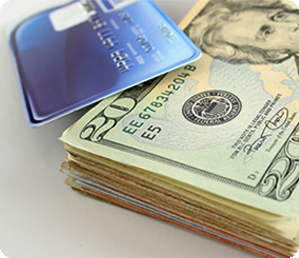 A payday advance fills a need not met by most banks or other financial institutions. And getting a pay day loan or payday advance from A-1 Cash Advance is easy; and there is no lengthy waiting period. All you need is a photo ID, a current bank statement and proof of income. A-1 Cash Advance will take care of the rest. 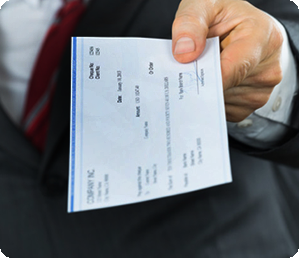 Simply write a personal check for the amount of cash you want, plus the advance fee. 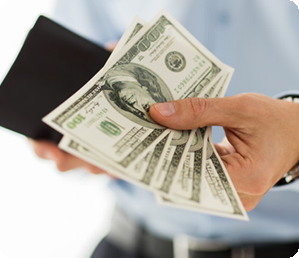 A-1 Cash Advance will hold that check until your next payday. 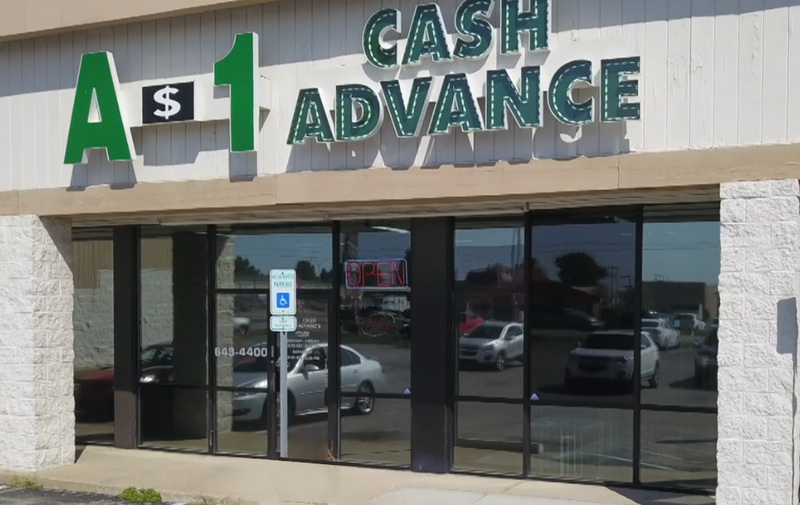 At that time, come in and pay off the payday advance in person or A-1 Cash Advance will send your check to the bank for deposit. Find a payday loan store near you. Find a check cashing store near you. Go Everywhere. Without Going Over. Enjoy the convenience and security of a prepaid debit card. Find a netSpend store near you. 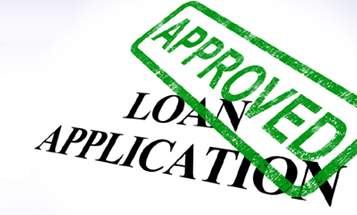 With an Online Payday Loan, Cash Advance or Installment Loan, you can start your online application right now and get extra money you need. With our EFT process, you can apply from the comfort of your home without having to visit any of our Indiana store locations. Complete an application from your computer or hand-held device to get started. 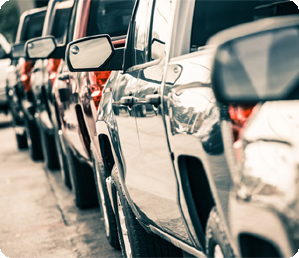 Get approved fast and in most cases same day approval! School expenses, Doctor bills, Household expenses, Unexpected car repairs, Minor home maintenance, Pharmacy prescriptions and Everyday expenses!